The $1 million in funding for this expansion comes from the MassMutual Foundation, a dedicated corporate foundation established by Massachusetts Mutual Life Insurance Company (MassMutual), which is based in Springfield. In addition: “Two of Springfield’s City Connects schools have moved up to become Level 1 schools, the highest rank in the state education department’s accountability system.” The other three schools in the study moved up to Level 3. 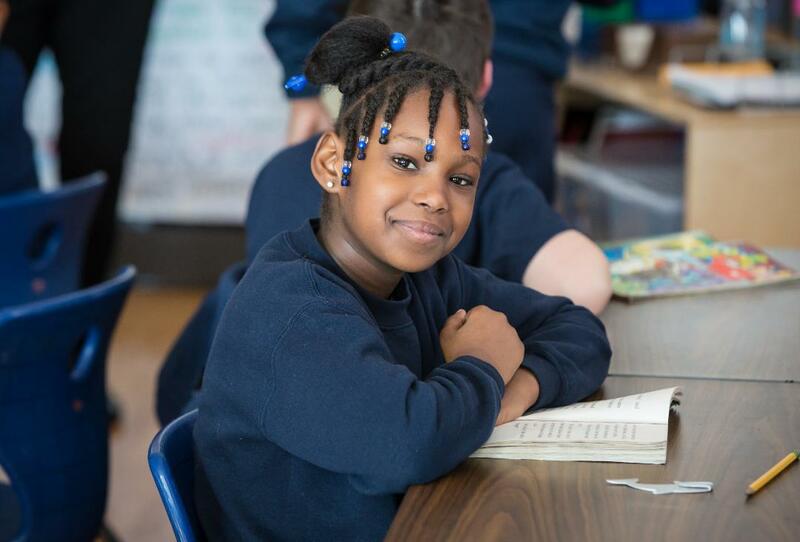 What makes this partnership between City Connects, Springfield Public Schools, and MassMutual so powerful is that it invests in students by combining support from everyone – parents, educators, community organizations, and in this case a major corporation. This is both an inspiring story of community action – and an evidence-based way to help students achieve long-term success.